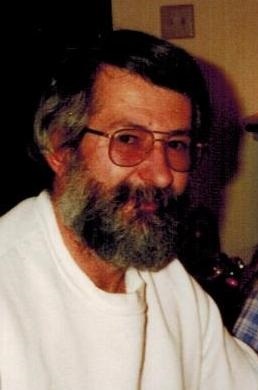 Paul F. Tiell, Jr., 63, of Tiffin, passed away Friday morning, Jan. 18, 2019, at his home. He was born Feb. 26, 1955, in Tiffin, to Paul F., Sr. and Margaret (Monaco) Tiell. He married Paulette R. Florence. His memorial service will begin at 1 p.m. Wednesday, January 23, 2019, at Hoffmann-Gottfried-Mack Funeral Home & Crematory, 236 S. Washington St., Tiffin, Ohio 44883, (419) 447-2424. There will be no burial at this time. Friends may visit with the family from 11 a.m. until the time of the service at the funeral home.